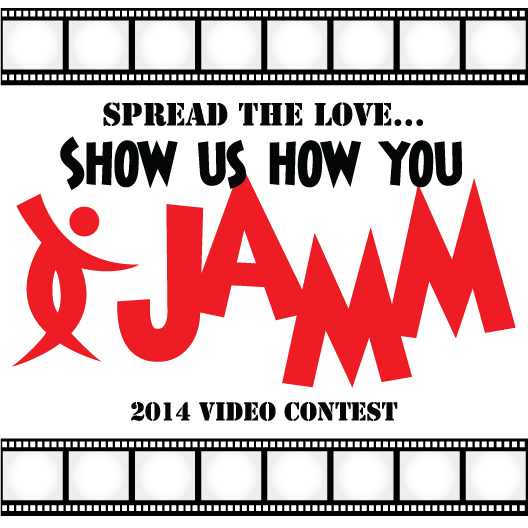 Creating a logo for Will Dance For Kids Project's Peanut Butter Jamm & Video Contest. It's always exciting when you get to design a logo, especially if you have a fair amount of creative leeway. 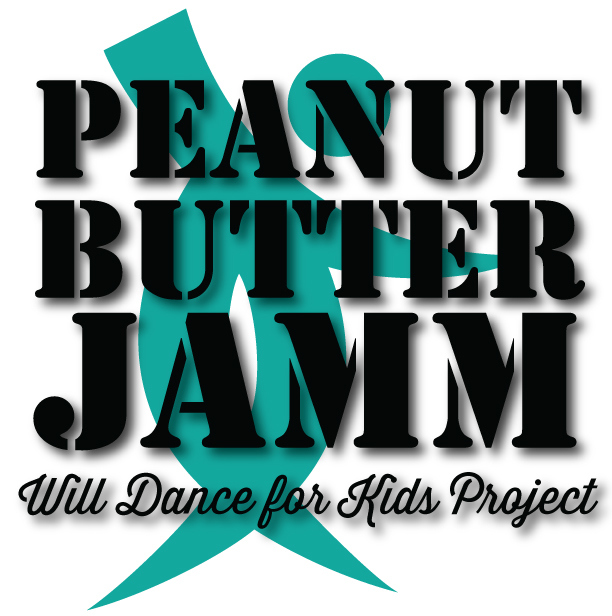 With the Peanut Butter Jamm logo I was given plenty of leeway, but I thought it would be good if it looked good with the Will Dance For Kids Project logo. I wanted to start branding the company logos and designs a bit more. Initially I thought that a new font for the words 'Peanut Butter Jamm' would look good and then change the color on the dancer. 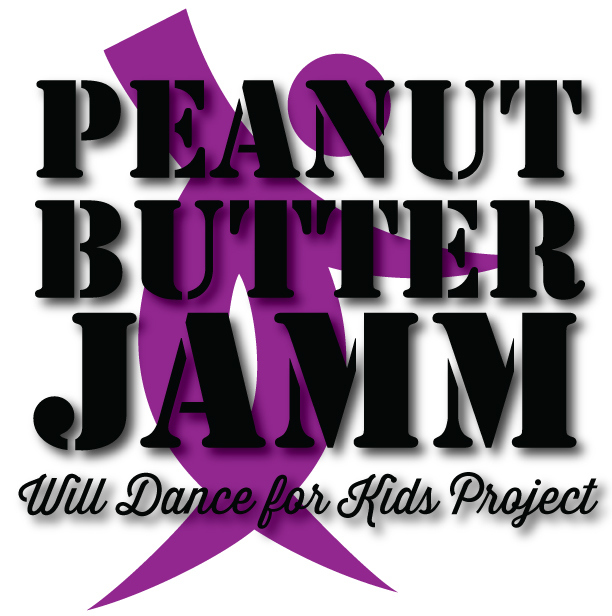 I'd keep the Will Dance for Kids Project the same from their company logo. Here are some of my variations. These two used just the company logo fonts. I also thought we might have it square instead of long. And this is what the final logo is. 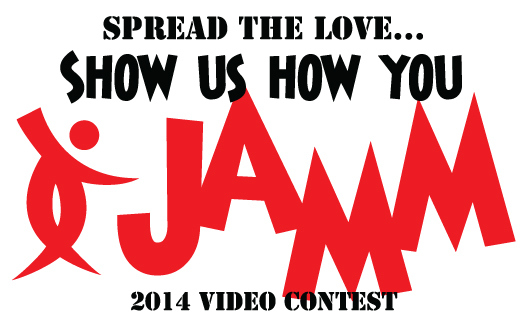 They also have a video contest in conjuction with their event and I was able to design this as well.